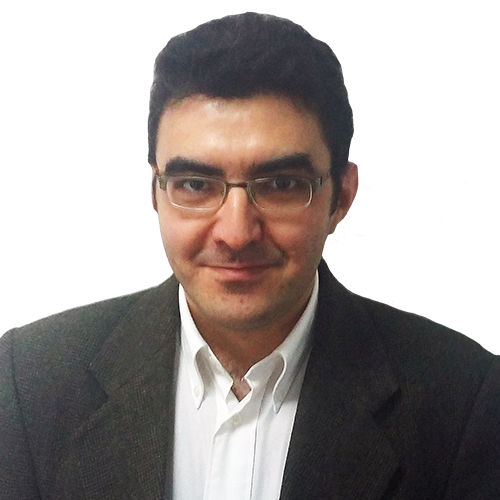 Augustin Boteanu is our Web Developer and he is working with us since December 2016. His superpowers are Laravel, PHP, MySQL, CSS3, HTML5 and Bootstrap. Augustin is very passionate about his job and he is always ready to help any of us. When he is not at the office, he spends his time improving his existing skills and learning new ones, but also he enjoys reading a good book.